Mark Molinyawe started CrossFit in 2011 and was hooked immediately. After a few years, he began to notice that physical fitness and a clean diet was helping reduce his own autoimmune issues. Through both a healthy community and general fitness, Mark wishes to inspire and help others the way fitness and nutrition has helped him. Mark grew up in Houston, TX and has enjoyed the massive growth of Nashville since 2009. He is married to Ashley Love since 2009 and has loved being a dad to Meyer Molinyawe since 2015. 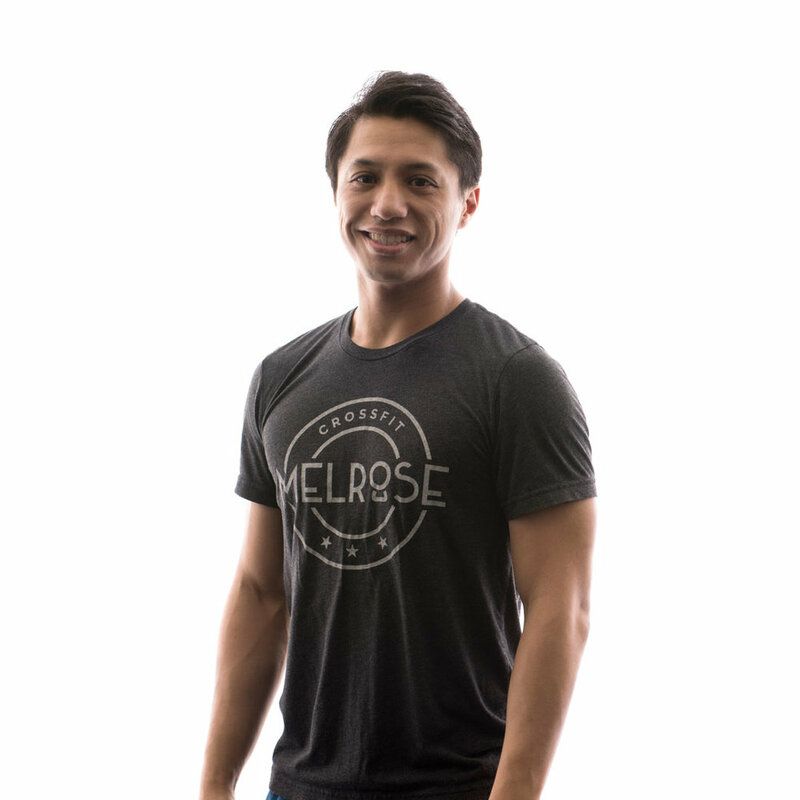 Now that he's past his days of competing in weightlifting and local competitions, Mark enjoys fitness for the long term disease fighting benefits. He also loves the daily challenge and being a role model for his family. On the weekends, Mark spends his time with his family, watching sports, DIY projects, and also planning the family's next global destination.